We have a range of printing solutions to meet home and business needs whether you need a small desktop printer or large format network printing solution. We offer printers and all-in-ones that deliver amazing quality, fast speeds, exceptional reliability and performance to meet your business needs. Inkjet printers generally have a low upfront cost but higher ongoing costs than laser printers. Refillable ink tank printers significantly reduce the ongoing cost and wastage of inkjet printers. Of course they come with Apple AirPrint. 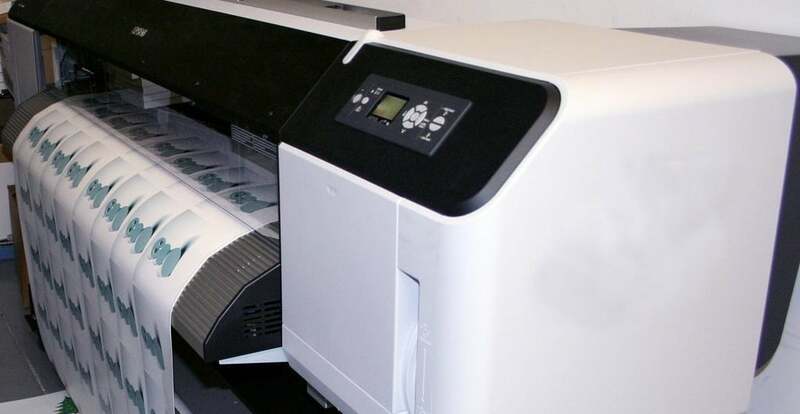 Our laser printers are best for small or medium sized business, providing cloud connectivity, Apple AirPrint, duplex scnning, faxing, enterprise-level resolution and excellent networking capabilities in one device. Create stunning professional-quality photo prints and business presentations with wide format printers. We offer wide format roll printers up to 1118mm wide for your technical & CAD printing needs. We have a range of scanning options to meet your home or business needs. From photo scanners, to business document scanners and large format scanners. Need a 3D printer? Look no further! We stock a range of 3D printers that are fast, efficient and easy to use to suit your needs. Having problems with your Mac, iPhone or iPad? Need help with your email, website or cloud storage? How do I free disk space on my Mac? © 2019 Your Mac Tech Pty Ltd. Looking for PC Business support? Visit our sister company Ethical IT.